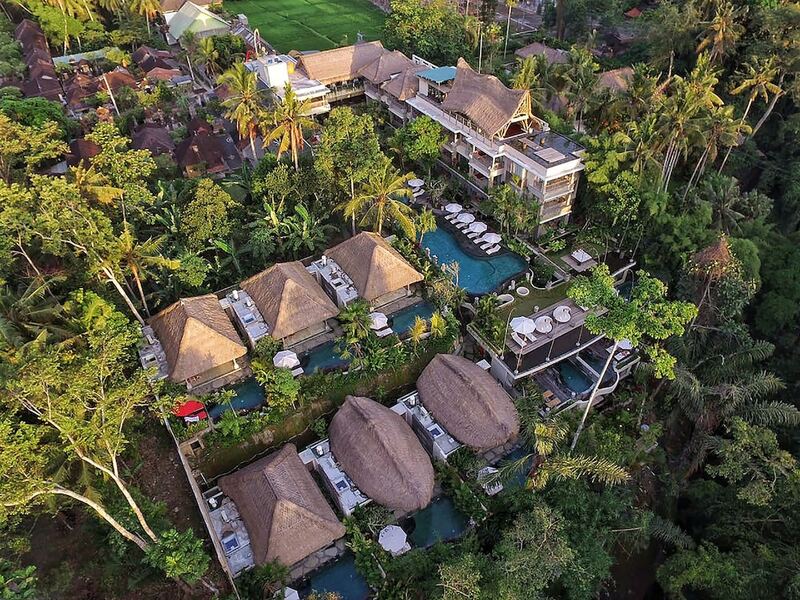 The best hotels in Ubud include a selection of the most relaxing retreats in Bali, thanks to its cool upland location with scenic mountain vistas and flowing green valleys as added bonuses, and being in the artistic and cultural heart of the island. 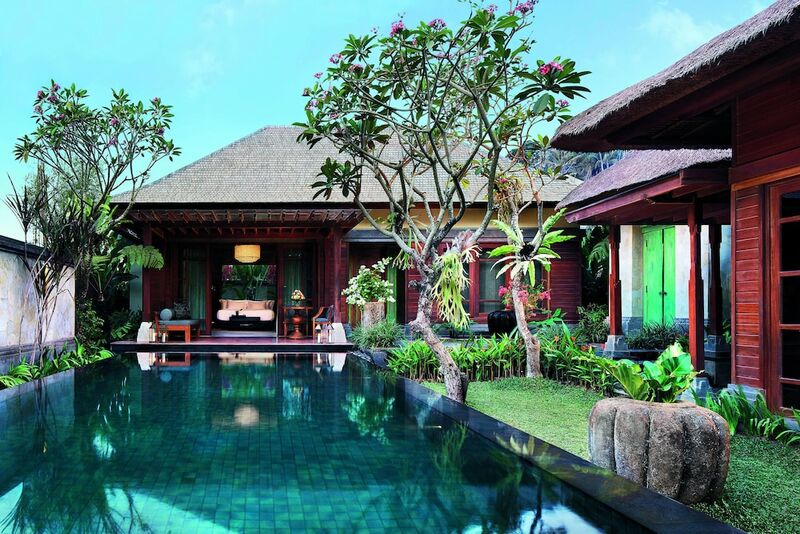 They also come in a rich variety, from luxury villas with outdoor dip pools, resort grounds that were designed to mimic terraced rice fields, and those that promote wellbeing through their winning spa facilities. To help you decide on where to stay for your upcoming holiday in this favourite mountain destination, here we present you with a selection of the most popular Ubud hotels. Each property offers their special touches and different set of facilities and services that promise a memorable experience away from home.